and thank you for visiting my website. I market and sell a wide variety of residential properties within Berks and the surrounding counties of eastern Pennsylvania. I specialize in fine homes, and in particular historic properties and horse farms. With honesty, integrity, and attention to every detail I am dedicated to making your experience, whether you are interested in buying or selling, a smooth and rewarding one. Please do not hesitate to contact me today for a confidential discussion of how I can help you achieve your Real Estate goals. 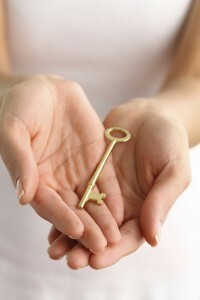 Whatever your vision, whatever your dream, I will provide the key to your future.